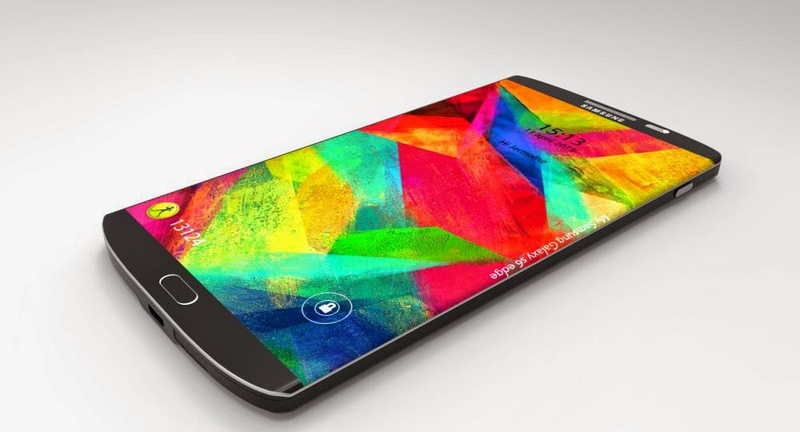 Finally, the specifications of the Samsung galaxy S6 which would be launched on February 2014 is now leaked and rumored online. Seems like the Samsung cooperation wants to wrap up the news as this year (2014) comes to an end and then launch the next gen top android smart phone in 2015. This would be amazing because the Samsung galaxy smart phones are known to be sophisticated smart phones. Stating from the leaked screen shots, the Samsung galaxy has a model number SM-G925F which uses a nano Sim. It has a display type of Super AMOLED capacitive touch screen, 16M colors. The Samsung Galaxy S6 also acquires 1440 x 2560 pixels, 5.5 inches (~534 ppi pixel density) display size and it's multi-touch enabled. It uses the Corning Gorilla Glass 3- Touch-wiz UI for screen protection. 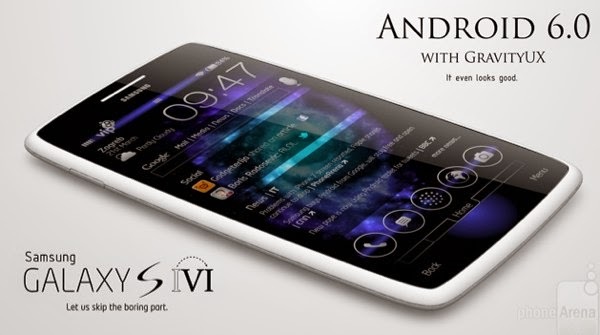 Cortex-A57 processor and a Exynos 7420 chipest. It also acquires the Mail-T760 GPU. In terms of Camera features, the Samsung Galaxy Smart phones always achieves an unbeatable stand with clear camera vision. The previous version of Samsung galaxy smart phone (Galaxy S5) has a primary camera of 16MP, but seems like Samsung cooperation has upgraded the primary Camera features for the Samsung galaxy S6 to 20MP plus 4992 х 3744 pixels, phase detection auto focus and LED flash. Other camera features also include Dual Shot, Simultaneous HD video and image recording, Geo-tagging, touch focus, face/smile detection and HDR. The video type is of 2160p@30fps, 1080p@60fps, 720p@120fps, HDR, dual-video rec. 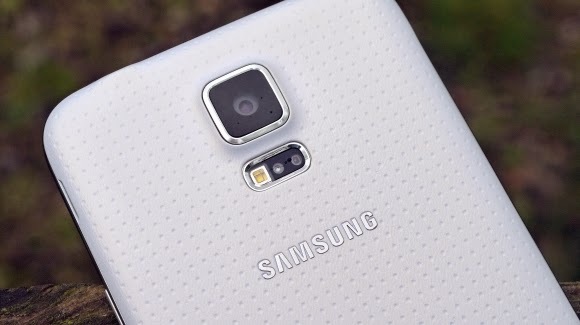 The Galaxy S6 Smart phone also has a secondary camera of 5MP which allows dual video calls. The Samsung Galaxy S6 is also GPRS and EDGE enabled. It also makes use of the 4G network with a speed of HSPA 42.2/5.76 Mbps, LTE Cat6 300/50 Mbps. It also has a WLAN connectivity of WI-Fi 802.11 a/b/g/n/ac, dual-band, Wi-Fi Direct, hotspot. It is also Bluetooth enabled with a Bluetooth v4.0, A2DP, EDR, LE, apt-X. It's also NFC enabled, allows infrared port and also has a USB of microUSB v3.0 (MHL 3 TV-out), USB Host. Other Features of the Samsung Galaxy S6 Smart phone includes the Accelerometer, gyro, proximity, compass, barometer, gesture and heart rate sensors with a browser type of HTML 5, messaging apps, GPS enabled, Java enabled and other common features like document viewers, photo/video editors, drop-box with 50GB storage space, wireless charging, Air gesture and so many other features.